Happy birthday to you! Happy birthday to you! Everybody loves birthdays and they love Elmo too! 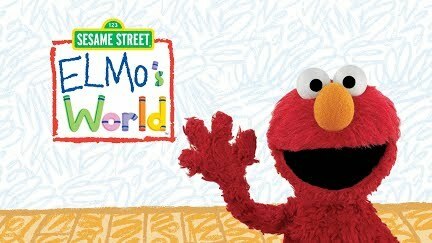 Aren't you excited to see Elmo talk all about birthdays? It's going to be so fun.